Through our consulting work, we hope to enable our client organisations to take advantage of digital opportunities to enjoy disruptive growth and success in the new digital economy. >> Drive scale and integration. Enhance interactions with autonomous technology among customers, suppliers, stakeholders and employees. >> Faster Business. Leverage Crowdsharing and established Plug-and-Play business or technology component to accelerate their time-to-market. >> Smart & Effective Value Customisation. Take advantage of Digital Data and Artificial Intelligence (AI) algorithms to lower cost of transaction, tailor messages for context and adding social connectivity to deliver whole new experience that are desired by customers. Gotloveforkidz.com - Children Charity, Volunteer & Donation Platform. Next phase - Global Crowdsharing & Fund platform for social & philanthropic initiatives. Gotloveforkidz.com is a first step to realising an online and digital presence for this informal group of volunteers. 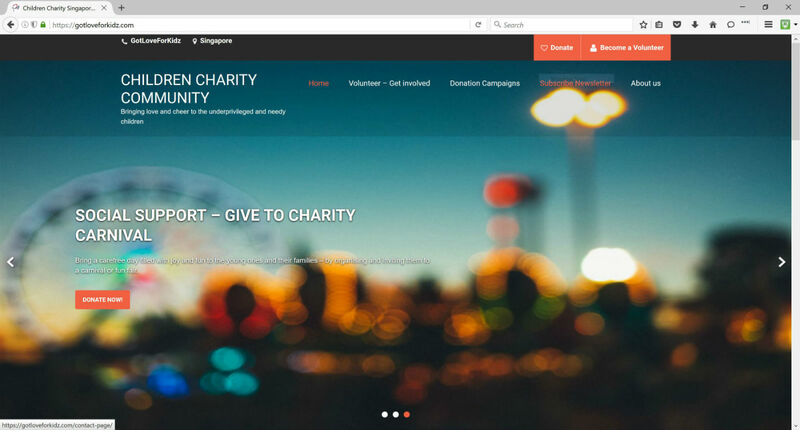 The vision is to create this online charity and sponsorship website to make it more convenient for people to step forward to give to charity and to volunteer work in Singapore and in the future from anywhere internationally. Partnering with Amazrock Consulting, the team at Gotloveforkidz.com aims to turn the charity platform vision into a structured program delivering the desired results and success for its stakeholders. Compelling User Experience. Simple and easy navigation for users to find volunteering and donation opportunities. The mobile responsive design also adopted clean and attractive layout theme with bright colors to present a warm but yet modern feel. Video is used to better convey the messaging and desired appeal to the volunteers and the supporting donors. User Self-Service and Fast-to-Deploy Technology. 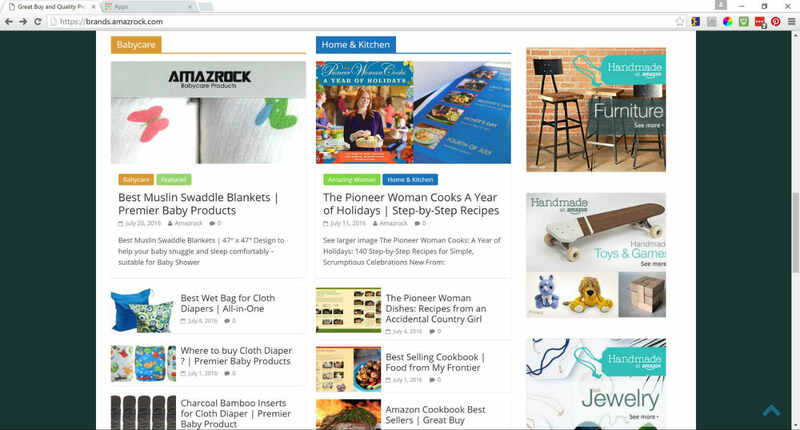 The website supports multi author blogging and offers self-service manageability to grow its content for its users from anywhere, anytime and any device connected to the internet. It also supports a secured donation payment gateway with workflow processes for donation receipts accounting and reporting. Content Writing and SEO. Articles are written and optimised for Google Search Engine to attract organic and search traffic. Add-on Futureproof Capabilities and Scalablity. The website design caters for new crowdsharing and fundraising capabilities to be added without requiring a redesign or overhaul of the website. The infrastructure can also be scaled to support increasing volume from local Singapore to international traffic as the website progresses into its future phase. The entire project delivery is completed in less than 8 weeks. It is noteworthy that the proof of concept is available within week 1 for user visual inspection. 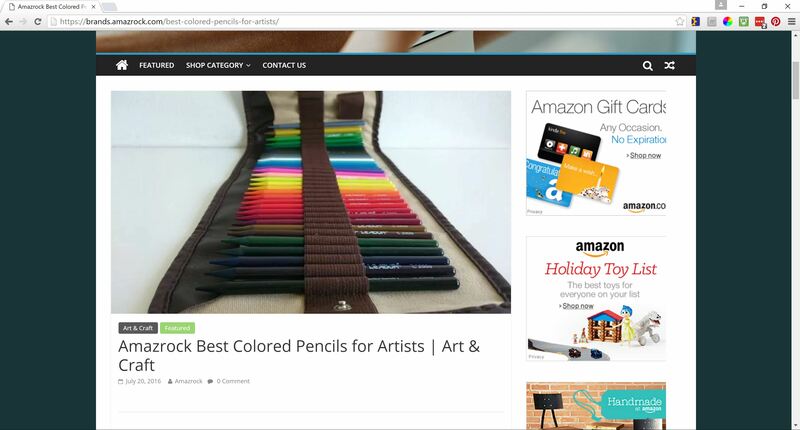 >> We use AMAZROCK BRANDS and our Digital Asset : "Brands.Amazrock.Com" to deliver unique business propositions for our client's requirements in brand, product category management & marketing and end-to-end eCommerce fulfillment. 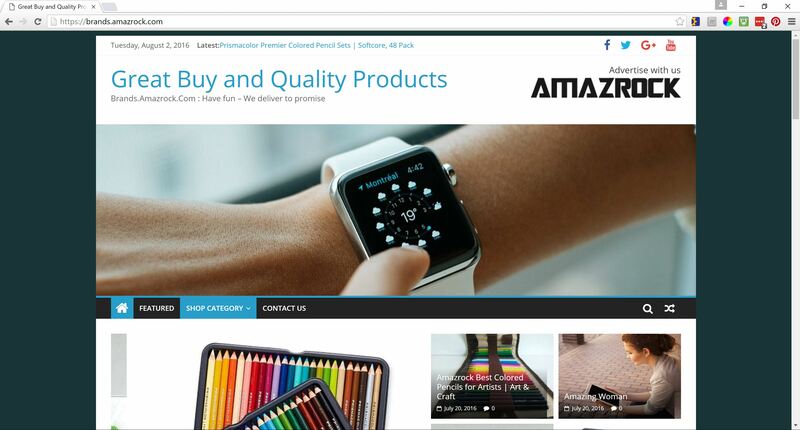 >> AMAZROCK BRANDS is the Brand Management business and eCommerce & Digital Marketing Platform arm of AMAZROCK PTE LTD.
Next phase - to grow into a full marketing innovation and services global launch platform for SMB Business Owners in Digital Economy.